Today’s kids are more tech-savvy than ever before; most youngsters spend more time swiping through the touchscreen “pages” of an app than flipping the pages of a book. While there is something to be said for encouraging screen-free time, parents can play into their kids’ preference for digital learning by picking apps that are educational. This is especially true when it comes to music. Whether your child is preparing for his first recital, or just likes to create his own compositions for fun, there is an app out there for every musical learner. A lot of apps promise a musical experience, but without an educational component they aren’t worth the price or effort of a download. It can be hard to tell from one glance through the app store which of the musically catered apps are truly educational and age appropriate. We’ve taken some of the guesswork out of that process for parents and teachers, and curated all the best music apps for a variety of ages. Take a look at our top 10 music apps for kids, starting with the youngest users and up. 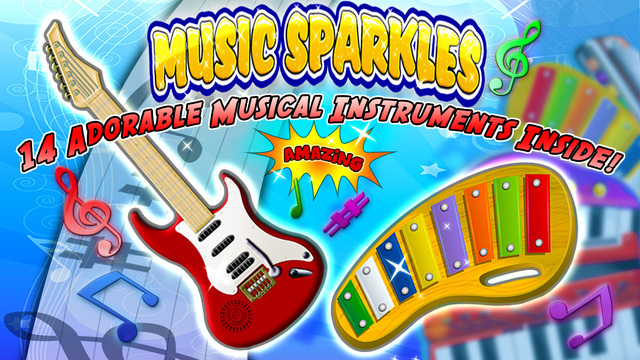 Even the youngest music lovers in the family will enjoy this app. It introduces 14 instruments, from guitars to violins. 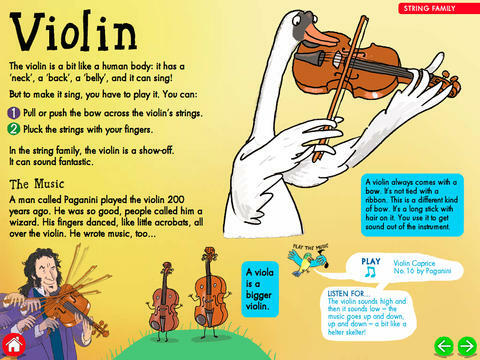 Kids can play and hear songs, and learn how they sound compared to other instruments. This is a great intro to the concept that different instruments provide different contributions to musical pieces. What better way to tell stories than through music? 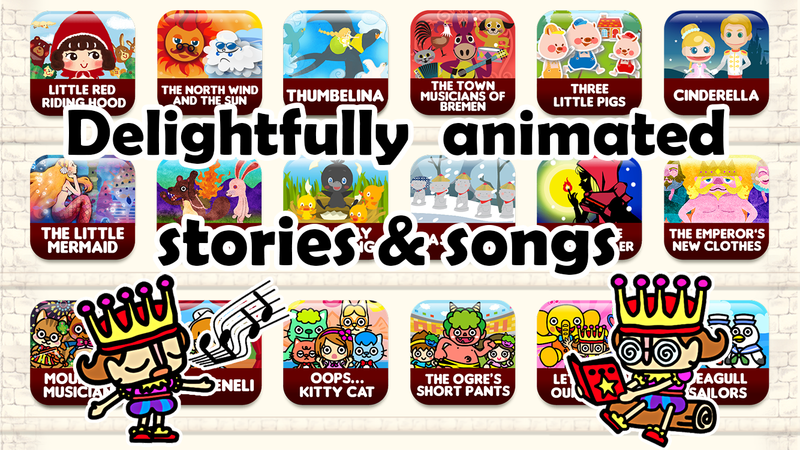 This app will tell your child classic tales set to fun, kid-friendly music. 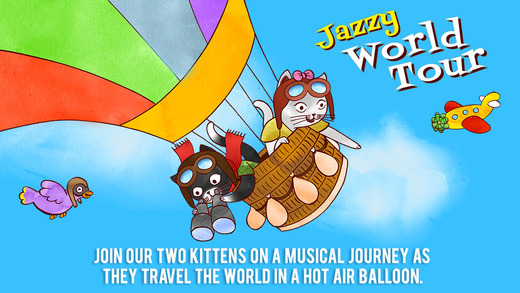 The free download includes 7 songs and stories, and parents can purchase more if they choose. All of the songs have accompanying animation, providing a sensory experience that makes kids want to sing and dance along. This app will cost parents and teachers a little bit upfront, but comes highly-rated and recommended for its expert blending of music with visual art. The app has finger painting functions that interact with music. It includes a variety of musical instruments and authentic scale tunings that reflect four world regions. Users can listen to – and affect – the music as they paint from left to right. By switching up their finger painting movements, they can even “hear” how the music sounds backward or upside down. Take a trip around the world through music, food, and games. Through this app, kids can interact with instruments and record their own tunes, all while learning facts about other cultures. 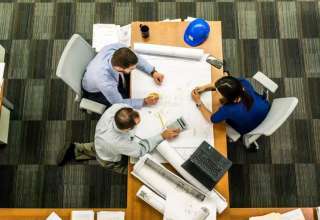 The app does cost $3.99, but there are no third-party ads or external links that will take kids outside the safety of the app – or the educational journey. 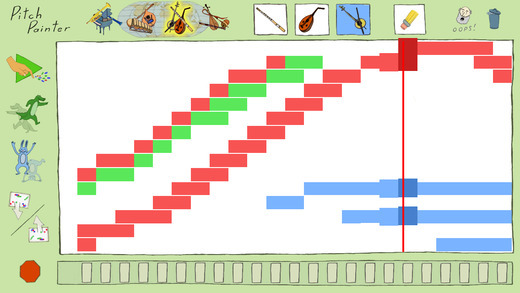 This free app introduces kids to the complexities of the piano in a simple, comfortable way. 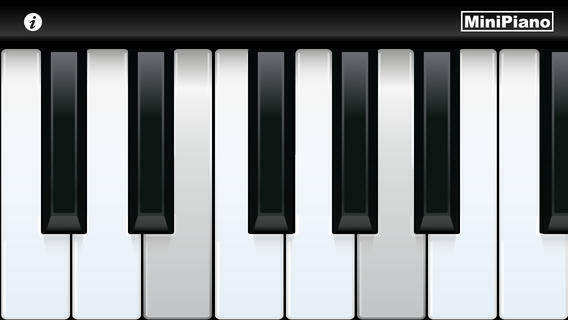 It’s a great tool for teaching note recognition and the basics of a piano octave. Parents can play alongside kids or just allow them freedom to explore the app and what it does. The simplicity of this app makes it a nice introduction for kids who are interested in music, but aren’t quite ready to commit to music lessons just yet. With this app, students are not only introduced to classical music, but they can learn more about classical composers and instruments used in the compositions. Along with the music are other sound effects, which allow kids to experiment with the music and give it their own twist. The app includes classics from composers like Mozart and Stravinsky, but also incorporates some contemporary classics like John Williams’ “Harry Potter and the Sorcerer’s Stone” theme. In total, 40 different pieces of music are included in the download. 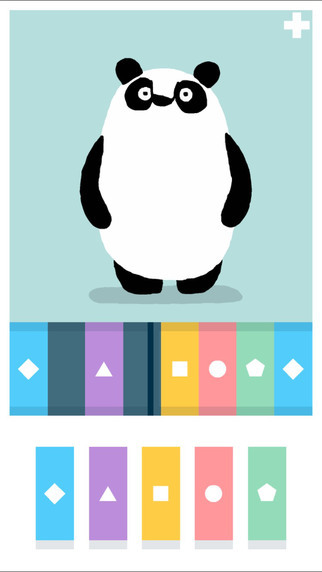 If your kids or students are a little more advanced than just pushing keys, this app allows them to create their own compositions, which are then brought to life through animated animals. The sequences for the animals are based on rhythmic, melodic, or movement music – and there are no right or wrong answers, allowing for freedom of musical expression. Kids can make as many different musical combinations as they wish, giving the app some longevity (which is nice if you are shelling out a few dollars for it). 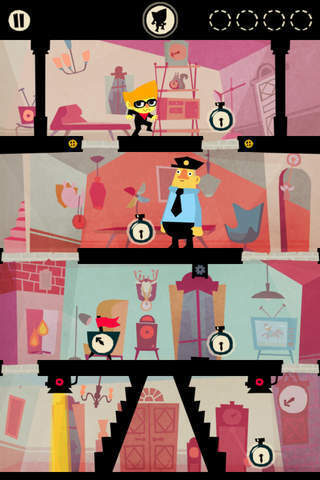 This award-winning game relies on brains that have already had some musical influence to solve puzzles and stop an evil villain from taking over the world. The simple game controls are based on rhythmic influences – kids must use both puzzle-solving and musical thinking to find the answers they need to advance from one level to the next. 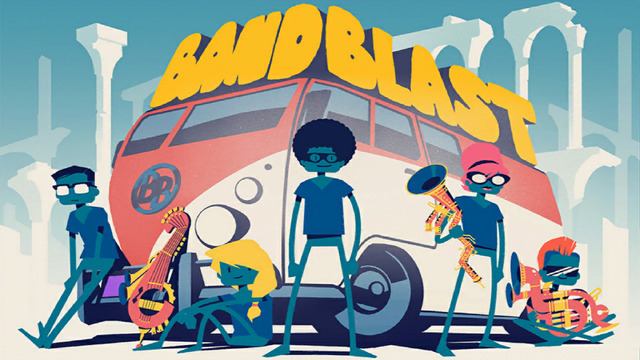 This app has it all: instrument instruction from some of the world’s best musicians, game play based on rhythm, ear training exercises, and a recording studio portion. The app is free and also promises no ads, no in-app purchase offers, and no data collection – which makes it a safe option for parents who are monitoring their pre-teens’ online use more closely. The curriculum follows first-year orchestra and band instruction and serves either as an introduction to playing an instrument or a supplement for those who are just getting started. The priciest app on this list, The Orchestra should be viewed as an educational purchase for families; and it certainly has the resources to warrant it. 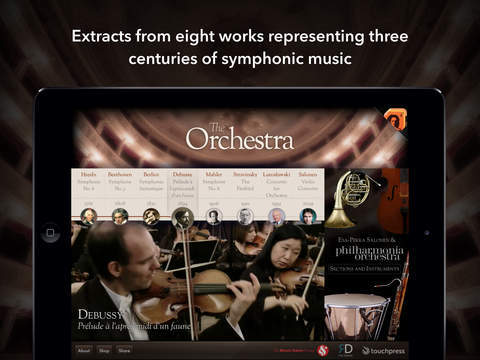 The main highlight is that this app features eight extracts from over three centuries of symphonic music. 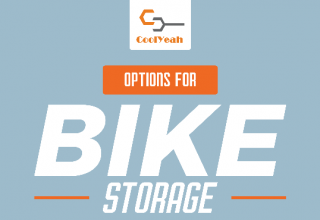 A global hit, the app is available in English, French, German, Japanese, and simplified Chinese. Your children are natives to so many digital devices, from smartphones to tablets. Equip your musically inclined kids with the right tech tools, and as they play with these fun apps, they may not even realize that they’re learning at the same time. Who knows? You may even find one that you like to tap into in your free time, too!